How to Drain a Cyst with no Head: Guide to Treat a Cyst on Home! It has been days (which actually seem like centuries) and that annoying cyst is still of the same size; do not worry as this article is all about how to drain a cyst with no head. First of all, we ought to know the difference between a cyst and a pimple. 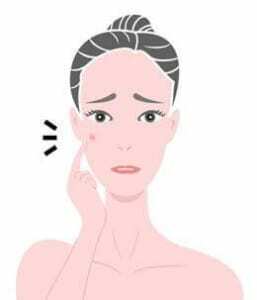 As per medical sciences, “Cyst is an enclosed fluid filled sac surrounded by a biological membrane, within a tissue” whereas “a pimple, acne, or zit is the result of excess oil getting trapped in naturally occurring pores”. So, a cyst penetrates into the deeper layers of the skin whereas a pimple rests on the upper superficial layers. Cysts most commonly occur on face, neck, back and chest. A cyst, however, does not harm overall health but can be quite painful. It becomes quite annoying and embarrassing if it happens to be on exposed parts of the body like face and neck. For girls, it can be bothersome even on back as well because it limits their dressing options. Cysts with head are not that worrisome as they are easier to pop. Situation becomes all the more annoying when the cyst has no head. If you are having a cyst with no head, you have landed at the right place. We are going to discuss various ways to get rid of a cyst with no head. First and foremost, do not touch the cyst. Never ever squeeze it. Touching and squeezing will only worsen the situation. It is important to first bring a head to the cyst. 1. Heat Therapy: Heat therapy in form of warm compresses has been found to be quite effective in bringing a head to the cyst. It is a pre requisite to cure a cyst which has no head. 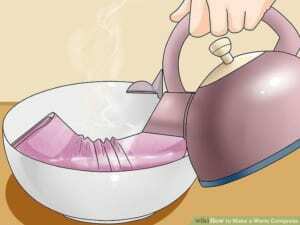 Soak a washcloth in warm water. Rinse and apply it on cyst. Take care that temperature of water should not be too high. It should be bearable and harmless. Do it for 10-15 minutes 3-4 times a day. It will soften the area and bring a head to the cyst. Warmer environment will keep the bacteria at bay apart from stimulating the circulation. Increased circulation will bring the cyst closer to the surface, thus making it easier to drain. It will also prepare the affected area for further treatment. 2. Tea Tree Oil: Tea tree oil has gained worldwide reputation in arena of skincare. 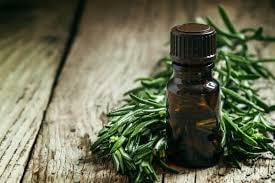 Tea tree oil has the ability to penetrate into the deeper layers of skin because of nano size of its particles. 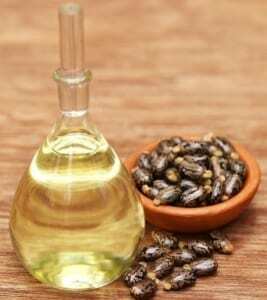 It has anti bacterial and anti inflammatory properties and thus calms down the cyst. It cures the infection that is causing the blockage and is deterring the cyst from coming to the surface. 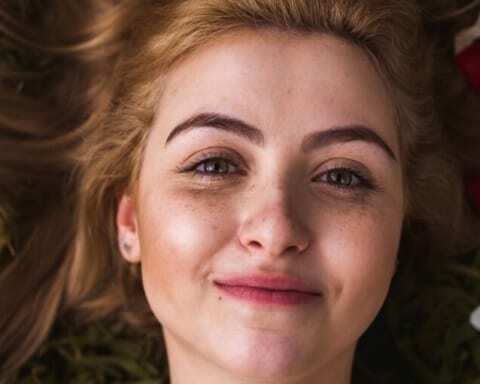 If you have sensitive skin, tea tree oil may be strong for you. In this case, one must add one part of tea tree oil to five parts of olive oil or coconut oil. You can also try it out with raw organic honey. Apply it overnight and 2-3 times during the day. 3. Apple Cider Vinegar: Apple cider vinegar is loaded with cleansing properties because of its acidic nature. It keeps the skin clean, and thus stops appearance of anymore cysts or pimples. Apply it directly to the cyst using a q-tip. Repeat it 5-6 times a day. It will eventually dry out the cyst. Make sure to check the organic label before buying apple cider vinegar. In case of sensitive skin, dilute apple cider vinegar with equal parts of water. 4. Baking Soda: Baking soda acts as an exfoliating agent on skin. Not only this, it is known to have antiseptic and antibacterial components. When applied on affected area, it removes dead skin cells and other blockages which are stopping the cyst from coming up on to the surface. Mix it with water/ honey/ cucumber juice/ lemon juice to make a thick paste. Apply it on the cyst. 5. 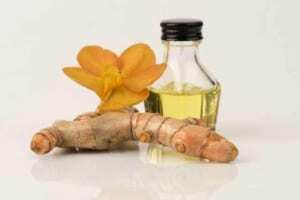 Turmeric Essential Oil/ Turmeric: If you can get your hands on turmeric essential oil, try that. It is more effective than raw turmeric. Apply this oil on the affected area with clean hands or a q-tip. In case you are tight on your budget, give a try to raw turmeric. Mix turmeric with water to get a paste and apply it on the cyst. Its anti inflammatory and antiseptic properties will soothe the cyst. 6. Aspirin Mask: Crush a tablet of aspirin. Make a paste with water or honey. Apply the paste on cyst. 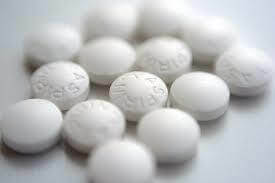 Anti inflammatory and peeling effect of aspirin will improve the condition. 7. 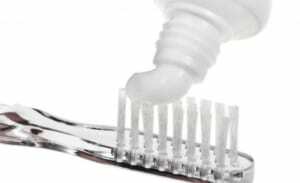 White Toothpaste: White toothpaste has drying properties. Apply it directly onto the cyst. Drying effect of toothpaste will dry it out. 8. Castor Oil: Apply castor oil on the cyst using a q-tip. Thereafter, take a warm washcloth and put it gently on the affected area. Heat from both the castor oil and washcloth will soften the area and will improve the circulation. Combined effect of resultant softness and increased circulation will lead to the formation of head in the cyst. 9. 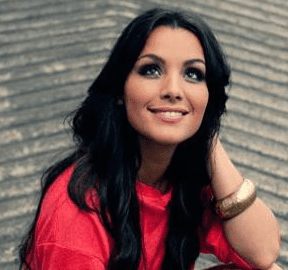 Benzoyl Peroxide and Salicylic Acid: Benzoyl Peroxide and Salicylic Acid are anti-bacterial and anti-inflammatory. Use washes and ointments containing any one of these. 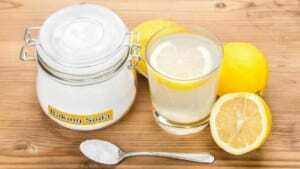 It will improve the health of your skin in long run. 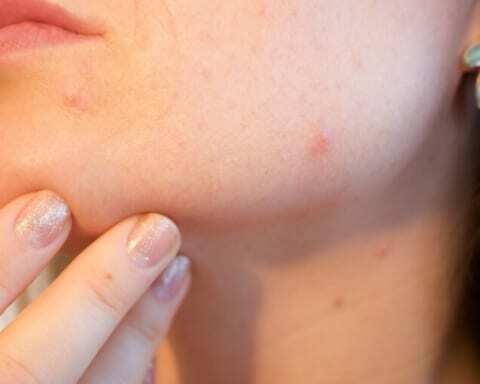 Benzoyl Peroxide and Salicylic Acid will kill the cyst causing bacteria and soothe the inflammation. Just take care of the percentage of aforesaid ingredients in them. Use the concentration which suits you the best. For this, you can go hit and trial method or consult a dermatologist. 10. Tretinoin: Tretinoin ointment is very effective in treating cysts. It will either dry out the cyst or bring a head to it. Use one or a combination of two or more of the above remedies to treat a cyst with no head. It is however suggested to be patient while treating a cyst without a head. It will not heal overnight. It takes a minimum of three days to dry out or a head to appear. If you follow any of the above methods, cyst will either dry out or a head will appear. If the cyst dries out, good for you. If it does not dry and a head appears instead, then it is to be drained out. Wash your hands thoroughly with an antiseptic hand wash or liquid. Clean the affected area with antiseptic liquid using sterile cotton swabs. Make a small cut on cyst with a sterile blade. Squeeze the cyst using fingers. Be careful to drain out the contents of the cyst completely. If not emptied out completely, there are significant chances to its reappearance. Wash the area with antiseptic lotion and bandage it. Wash your face twice daily or whenever you get back home from outside. Dirt and pollutants sticking on face provide a good platform for bacterial growth. 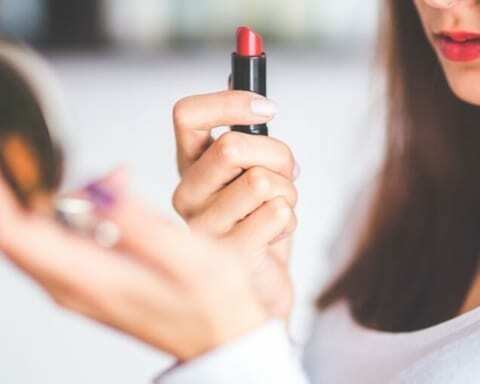 Remove makeup before you go to bed. Be strict with CTM (Cleansing, toning and moisturising regime). Use face wash containing salicylic acid as one of the ingredients. 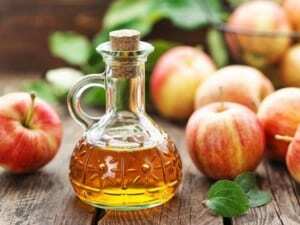 Use DIY Apple Cider Vinegar toner. Do not overlook scrubbing. Get a good scrub from market or make DIY scrubs using brown sugar/ coffee beans/ baking soda etc. Do not wait for cysts to appear. After all, prevention is always better than cure.